According to studies, more than 85% of women are affected by cellulite which occur in all forms and shapes. In fact, how to get rid of cellulite on thighs is one of the common online searches which only go on to show how prevalent the phenomenon is. Cellulite is free floating fat cells that are deposited just under the skin layers forming dimples and bulges in the thigh, leg, buttocks and stomach. It is widely accepted that hormones, genes and some bad lifestyle habits are the major causes of cellulite and it is important to get rid of them as soon as they appear. They tend to get worse as you get older and covering them up can be very difficult once they are fully fledged. Although not backed by scientific explanation, many people attest to the effectiveness of dry brushing in removing thigh cellulite. It does not only improve blood circulation, but also contributes to lymphatic drainage thus reducing toxin buildup in the skin. What’s more, improved blood circulation makes the skin appear plump concealing cellulite presence. Make sure your body brush is clean and dry before brushing. Brush upwards from your feet to your shoulder for about five minutes before taking a shower to remove all the dead cells. Do this every day for a few months until you notice the desirable changes. Cayenne pepper is often known to increase fat metabolism in the body and also has several skin benefits. It heats up the body and improves blood circulation accessing all stubborn fat cells and burning them up. It also removes dead tissues and skin cells replacing them with new healthy ones. Cayenne is further recommended for detoxification as it removes dead cells and can thus help you get rid of thigh cellulite. Add two spoonfuls of cayenne pepper to fresh juice and grated ginger. Mix with warm water in a glass and drink twice a day for two months. You will find more cayenne pepper benefits here: https://miavisa.com/lifestyle/what-is-cayenne-pepper-and-cayenne-pepper-benefits. Cellulite is further worsened when your body retains more fluid which is why it is advisable to find soaps and oils that reduce fluid retention. Juniper oil is not only known to result in such, but also has effective detox properties that can get rid of cellulite in the thigh and leg areas. Mix about 12 drops of juniper oil with olive oil and massage the combination on affected areas for 10 minutes. Repeat the procedure once a day for one month to make your skin soft, firm and healthy. 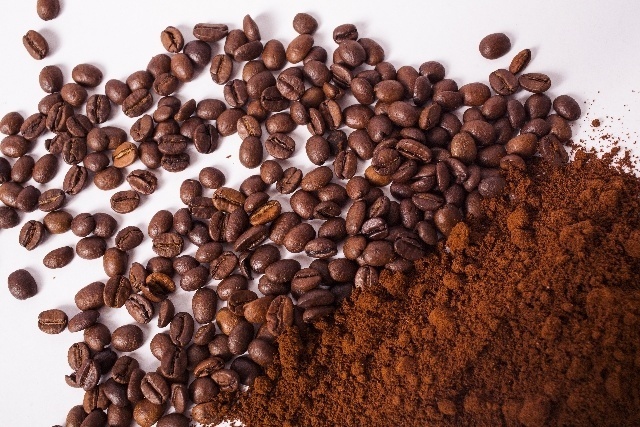 Coarse pastes made from coffee grounds can be used to exfoliate dead skin cells and regenerate new ones. Additionally, drinking coffee results in improved blood circulation which is important in the reduction of cellulite. Mix a quarter cup coffee grounds with two tablespoons sugar and three tablespoons coconut oil (melted). Form a paste and rub it on the affected areas applying firm pressure. Do this for several minutes before rinsing off with lukewarm water. Repeat the procedure twice a day for about 2-3 weeks. Seaweed is a natural exfoliation agent that increases blood and oxygen supply to cells, improves skin health and removes dead cells. It is also known to improve the texture of your skin thereby reducing cellulite appearance. You can bath in water mixed with ground seaweed to reduce cellulite or mix ground seaweed with extra-virgin olive oil and massage the affected areas for about 10 minutes before taking seaweed baths. 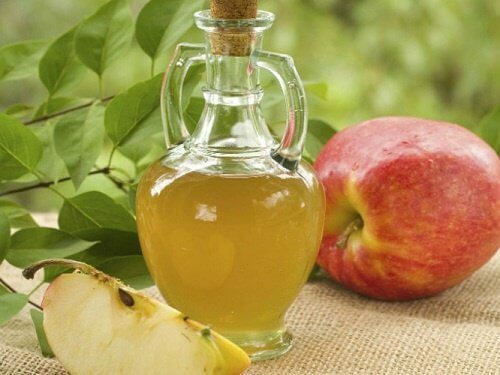 Maybe you know Apple cider vinegar is a cure for acid reflux, do you know apple cider vinegar can also reduce your cellulite? Apple cider vinegar contains potassium, magnesium, calcium and other minerals known to remove toxins from the body and improve skin health. They also reduce water retention in the thigh and stomach areas. Add one-part of the vinegar to two parts water and honey. Lightly massage the affected areas and cover for about 30 minutes before rinsing with warm water. You can also mix equal parts vinegar and water, rub it on your thighs and cover with plastic wrapping for an hour before rinsing. Drinking apple cider vinegar mixed with honey and green tea will also help you lose weight and less fat equals less cellulite. There are various other remedies that are available in how to get rid of cellulite on thigh. 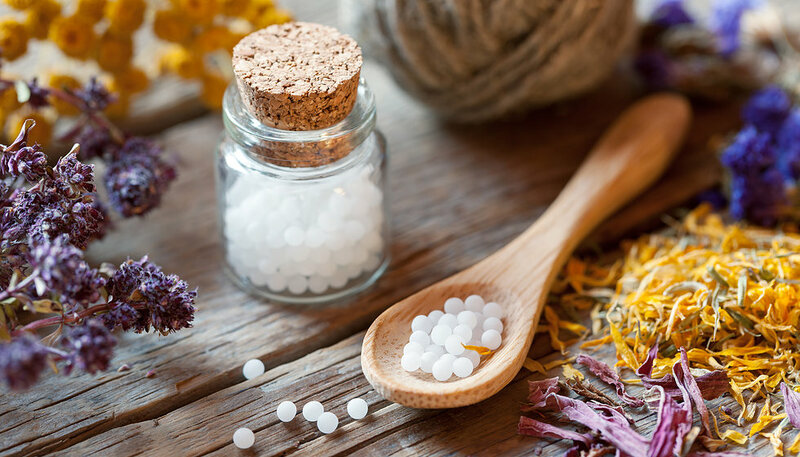 From homemade remedies to pharmaceutical products, cellulite elimination mainly involves reducing water retention, detoxification, improving blood circulation, exfoliation of dead cells and fat metabolism. Workouts to make the skin firmer are also recommendable to prevent cellulite outbursts.